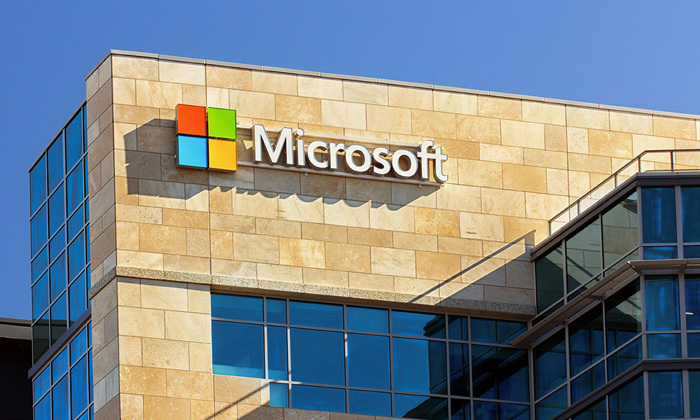 Another tech giant reveals its diversity figures, but the message remains the same – Microsoft’s workforce is dominated by white males, a phenomenon evident across its peers Apple, Google and LinkedIn. The company’s notification, as part of a statutory filing, comes less than two months after CEO Satya Nadella’s “inarticulate” advice to women prompted him to promise new diversity and inclusion efforts. The numbers, however, do not testify to this commitment yet – 71% of the company’s global workforce is male, while about 61% of the US workforce is Caucasian. These are even more worrying at the leadership level, spiking to 83% and 72% respectively. Asian employees make up about 29% of the US workforce, and are most represented in tech roles at 35%. Latinos, African Americans and multi-racial workers stand at less than 6% each. Female employees are severely under-represented at both the leadership levels (17.3%) and in tech roles (17.1%). Non-tech roles have a significantly higher percentage at 44.5%. In a previous internal memo to employees, Nadella outlined three areas which the company plans to focus on with regards to diversity in the organisation. These included a stronger focus on equal pay and equal opportunity for equal work, the need to recruit more diverse talent at all levels, and the need to expand training for all employees on how to foster an inclusive culture. Despite all the talk around it, technological companies globally are struggling to give meaning to their diversity efforts. Intel recently pledged $300 million towards its new hiring and retention goal to achieving full-representation of women and under-represented minorities by 2020. Hopefully by then, this should not be big news anymore.